Who says women can’t be achievers? Or lead from the front? Women in Corporate India have been celebrated year after year, but this Women’s Day, let’s put the focus on those women who are changing our lives through their ventures and business ideas. In an age where women are slowly disrupting the start up gender balance, it’s time we celebrate the women who are here to stay. These women have pushed boundaries to start businesses, which have proved themselves. Some names are known, while some are at the cusp of becoming big. Many would shirk at the thought of buying lingerie online, given that this is a personalized shopping decision. But with Zivame, the age old way of buying lingerie is completely out of the window. Richa realized there was an underserved market in terms of lingerie. Despite not having any retail experience, she started Zivame. It now boasts of selling one bra every minute. Here’s to womanpower! Shraddha’s passion for supporting small enterprises led her to junk the conventional route and start YourStory.com. She started YourStory with the intention of bringing out stories of entrepreneurs. YourStory has completed 8 years and is now a reputed source for reliable information about startups. Investment banker turned entrepreneur, Falguni Nayar started Nykaa as a website selling beauty and wellness products. While many have given up, Nykaa is looking at operational profitability in 2017. Having launched their own private label, Nykaa is looking to change the way women buy beauty products. Cheers to this beautiful dreamer! Suchi believed product discovery in clothing was difficult to achieve without a great interface. With India being such a huge market, she jumped to fill in the need with LimeRoad. Users can design their own looks on LimeRoad with the different products, much like Pinterest. Many women let go of their career aspirations once they begin a family and lose the chance to be a part of the workforce. To bridge this gap, Sairee started Sheroes where the woman is celebrated through and through. Sheroes curates work from home jobs, helping women find mentors and a satisfying career. SugarBox is a themed subscription based service where you can gift yourself a box every month. Started by 25 year old Niharika, the company wants to have people pamper themselves and be surprised every month! Transcell Biologics was set up to meet a need for stem cell based platforms in therapeutic and non therapeutic areas. The company is a stem cell bio bank, where people can use the stem cells for treatments in the future. Here’s to changing the way Indians view medical treatment! The N-Gen’s demands for exotic and contemporary food drove Rashmi to start FreshMenu in Bangalore where the company focuses on providing freshly made, chef cooked gourmet meals in a box. The startup has expanded from Bangalore to other metros and the chefs curate a different menu everyday! So the next time you want a gourmet meal, this is the place to go! Mobikwik is the other wallet vying for our attention after PayTM and FreeCharge. The wallet has gained relevance especially after demonetization. By bringing on over 10,000 merchants, MobiKwik’s focus on the wallet has helped earn it a loyal fanbase. ShopClues, an online marketplace, is a unicorn which is not much in the news. And despite that, it is going strong, with more than 70% of its revenues coming from Tier II and Tier III cities. Radhika knew the future for retail was online and that prompted her to take on the mammoth task of setting up an online platform largely backed by word of mouth. Inspite of the severe competition, ShopClues has its sight set on growth and it is a strategy that has paid off. Shreya started Flyrobe with Pranay Surana and Tushar Saxena, colleagues from IIT. Shreya worked with designers and realized that many people aspired fashion but the prices made it very out of league for many. Flyrobe works on the concept of sharing where people can rent an item for a few days. Way to go with changing the way women look at clothing! Aditi started V Resorts to manage weekend homes and resorts that are mismanaged. Since then, the venture has turned into a travel outfit that focuses on providing an offbeat experience to travellers. Aditi worked at the venture capital company but fell in love with the idea of V Resorts and jumped to co-founding it with her own money! That’s some serious wanderlust! Swagene was started to focus on genes to provide personalized medicine to patients. A mother-son duo works at decoding our genes and bringing personalized medicine to the doorsteps of people. The doctor-scientist duo focus on core research to provide solutions to people. Neha took on the difficult task of changing the way rural women used their stoves! Greenway Grameen is one of the largest stove manufacturers in India now, producing stoves which reduce the smoke produced while cooking. It is making women healthier and reducing India’s carbon footprint. Talk about making a difference in every way possible. YourDost is an online counseling website that aims to strip the stigma attached to mental problems in India. It anonymously connects individuals to experts who can understand and guide them. The firm plans to introduce personalized services in the future. Here’s to making the world a brighter place! FlexiLoans lauds these women for breaking barriers and making a difference. Supporting women enterprise is a passion at FlexiLoans because women can and DO achieve everything! To all the women entrepreneurs, FlexiLoans wishes you an empowering womens day. 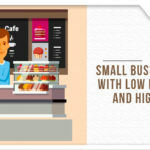 Check our platform www.flexiloans.com and sign up, and let us help fuel your business dreams. 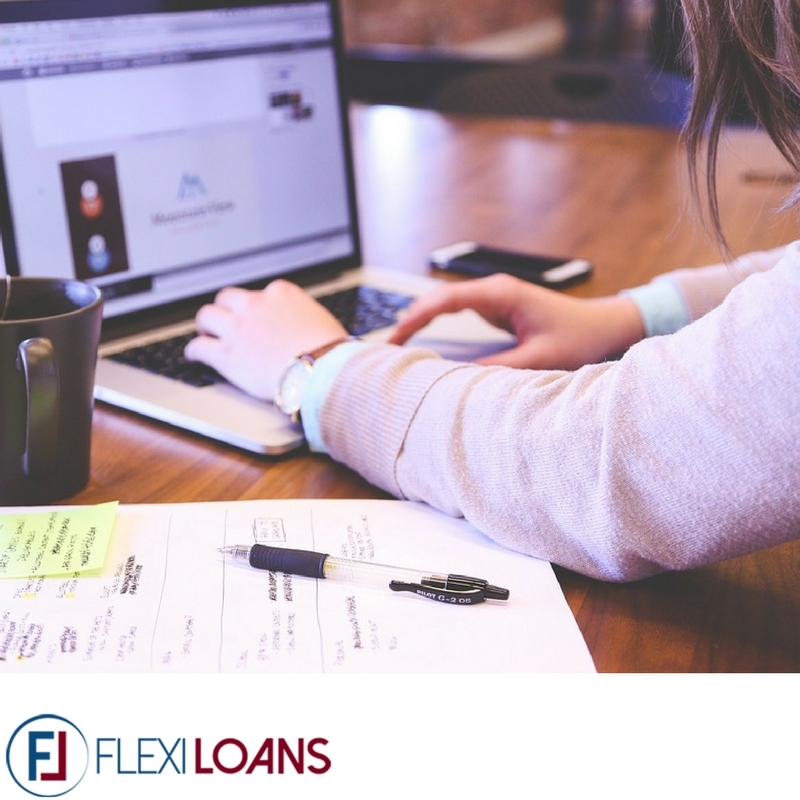 FlexiLoans is an online lending platform started with an endeavour to solve the problem that SMEs face in accessing Quick, Flexible and Adequate funds for growing their Businesses. Over 80% of Loan proposals from SMEs currently are rejected by institutional channels on account of inadequate financial history or collaterals. With the fast and ubiquitous digital adoption in India and increased avenues to leverage data analytics, we are standing on the verge of Banking transformation in this country which will help us efficiently cater to the large untapped and unserved demand. We wish to make the ‘social and alternative scoring’ of SMEs and Individuals a big opportunity for the economy that will far out place the limited insights that financial bureau provide. We believe our technology-powered online marketplace is the best model to meet the financial requirements of SME’s who do not have credit history and hence cannot avail business loans from traditional banking channels. Registered Office - New no. 34, (Old No. 158), Eldams Road, Teynampet, Chennai – 600002.